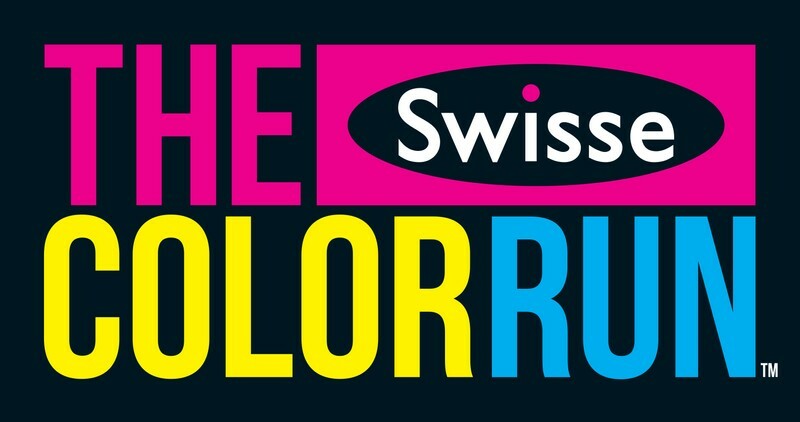 The Swisse Color Run 5K is going down in Adelaide on May 19th, 2013! Are you ready for the craziest, colourful, 5k of your life? You bet you are. Race it solo for $55 or form a “Colour Team” of 4+ members at $50 per person. The Swisse Color Run event is a one of a kind experience that is less about speed and more about enjoying a colour crazy day with your friends and family. For our events, it is about participants of all different speeds, ages, shapes, and sizes toeing the start line. Whether you are a casual morning mall walker or an Olympic athlete, the 5 kilometre course at The Victoria Park Racecourse will be the most enjoyable real estate you’ve traveled in a VERY long time. Throughout the course, runners’ clothing is transformed from pristine white to an explosion of colour, as blue, orange and pink powder is showered upon them at each kilometre interval. At the conclusion of the race the fun and festivities continue with the ‘Finish Festival’, where participants can continue celebrating in a family-friendly party atmosphere and are importantly offered a chance to get cleaned up before leaving the course.